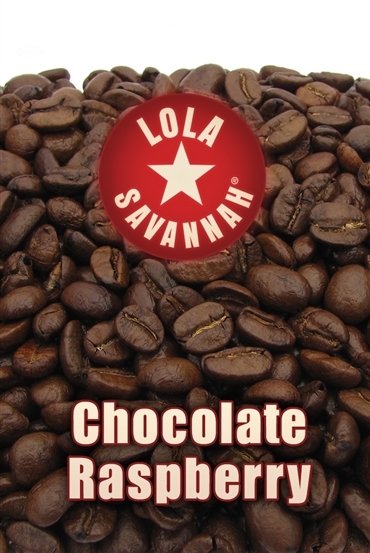 Chocolate Raspberry flavored coffee, whole bean or ground, roasted fresh in Houston, Texas. Opposites attract when the tartness of raspberries meets the rich sweetness of chocolate. A flavored coffee so tasty, it’s downright heavenly.